Affordable service adapted to your budget. Choice of duration and type of arrangements. Possibility to plan visits in advance. 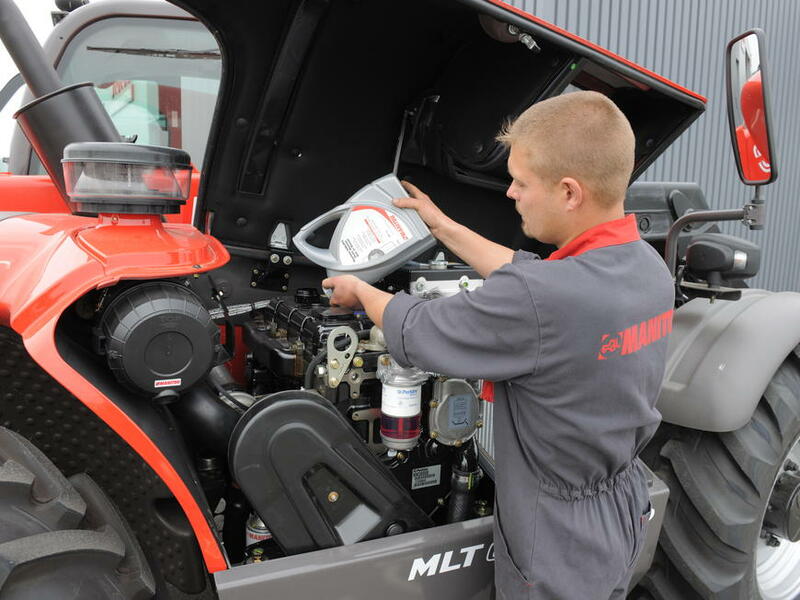 Manitou technical experts trained according to our standards. The guarantee of high quality work. Systematic fitting of genuine Manitou spare parts.